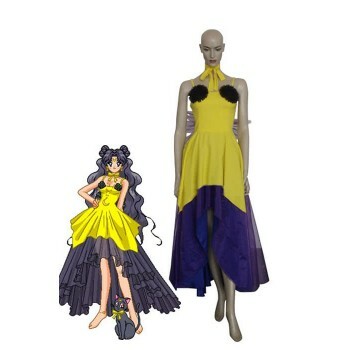 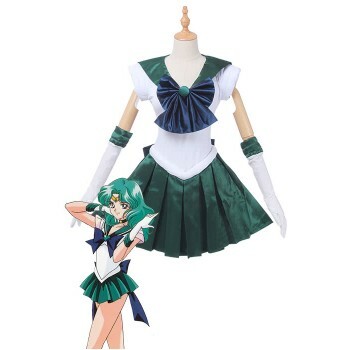 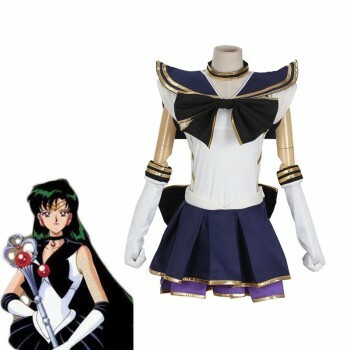 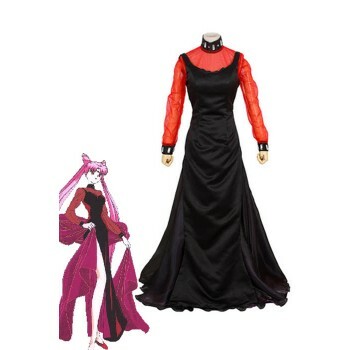 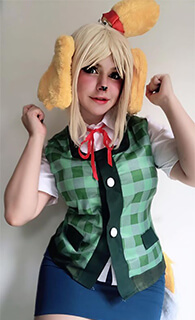 Features: The dress is based on the role Chibi Usa in theSailor Moon. 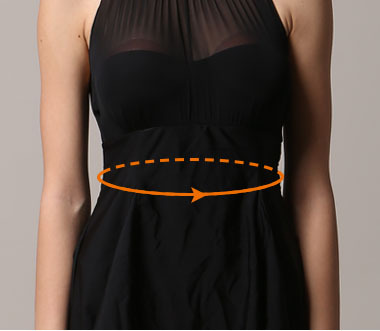 It has high quality with Wrinkle-resistant and soft texture. 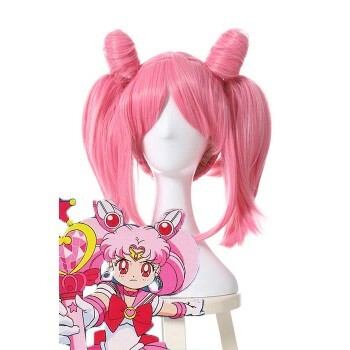 Character Introduction: Chibiusa has pink hair and red eyes. 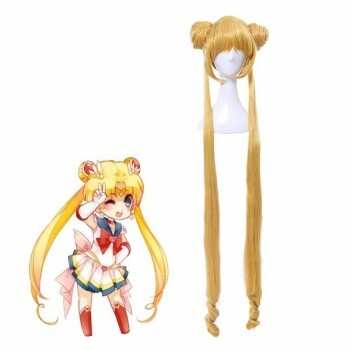 Like Usagi, she wears her hair in odango, though instead of the buns being round, they are stylied to look like a rabbit's ears. 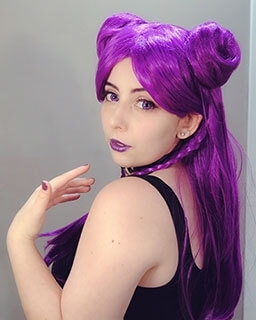 She is older than she looks in the manga. 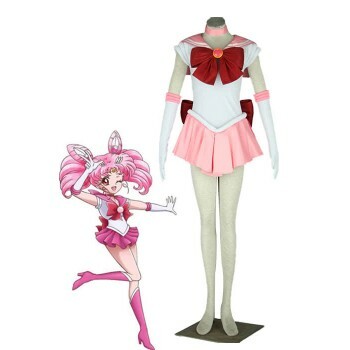 She is 900 years old, as was told by her father King Endymion. 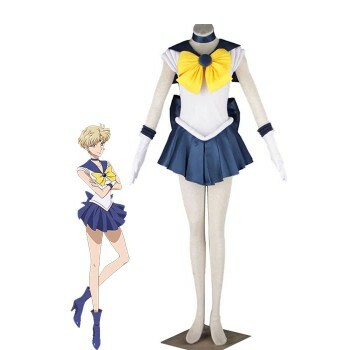 She is the youngest and shortest Sailor Senshi. 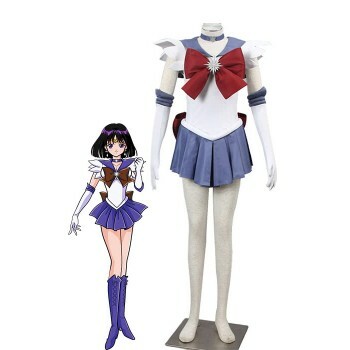 In the beginning of the series, she stood at the height at about 3'6", and continued to grow taller through the following arcs.